Resetting the standards for portable sound amplification, Crown Audio today introduced the XTi 2 Series of amplifiers. Offering increased control, an enhanced feature set and a sleeker design, the XTi 2 Series amplifiers bring together features and performance never before available in an amplifier designed for portable PA applications. Providing a complete suite of integrated speaker processing, the new XTi amplifiers eliminate the need for external crossovers, limiters, and EQs, immediately saving rack space and money. The XTi 2 features enhanced control with Crown’s revolutionary PeakX Plus™ limiters. The limiters are derived from the same framework as those found in I-Tech HD and the new XLS DriveCore Series amplifiers allowing users to manipulate threshold, attack and release times. A new and improved subharmonic synthesizer offers more accurate control over which frequencies are targeted and can be tailored for a specific system or room setup. 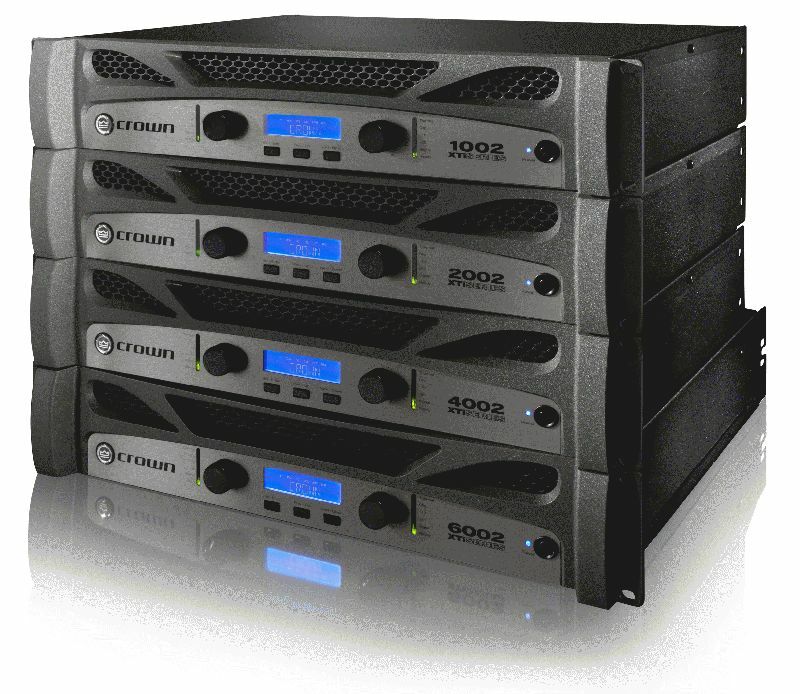 "Crown’s proven reputation in the portable sound market for building amplifiers that provide the highest level of value and performance is unparalled. The new XTi 2 series pushes the industry threshold and redefines the feature set that users can and should come to expect from portable PA amplifiers,™ stated Andy Flint, Marketing Manager for Crown. XTi 2 amplifiers are also fully compatible with HiQnet™ Band Manager™ software. The free-of-charge application provides a sleek redesigned function-driven interface, which has been re-skinned to simplify system setup and management while enabling audio professionals, musicians, and engineers to configure and control a rack of Crown XTi and now XTi 2 series amplifiers. 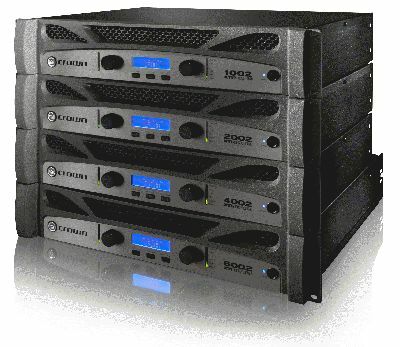 The amplifiers now feature integrated rack handles and an enhanced cast front panel that is more durable. The XTi 2 1002, 2002, and 4002 weigh 18.5lbs and the XTi6002 weighs in at 24lbs with MAP prices ranging from $499-$1999.